There’s a lot to be said about biomimetics; the ingenuity of the natural world is monumental when it comes to finding more efficient and more reliable means of engineering. Take our compression springs, for example, these stunning devices are a common source of efficient energy storage. When compressed, energy is locked into the twists of the helical open-coils producing a fast burst of energy once released. Our friends of the insect world have helped us to produce this stunning energy storage device. Insect’s strength comes directly from their muscle surface area to volume ratio. Ants, for instance, are able to lift objects 50 times their body weight because it’s in smaller proportion to the muscle covering their body. As impressive as this is, when it comes to storing energy, engineers have focused on a far more advantageous natural design, and the insect to thank for this is the evasive grasshopper. 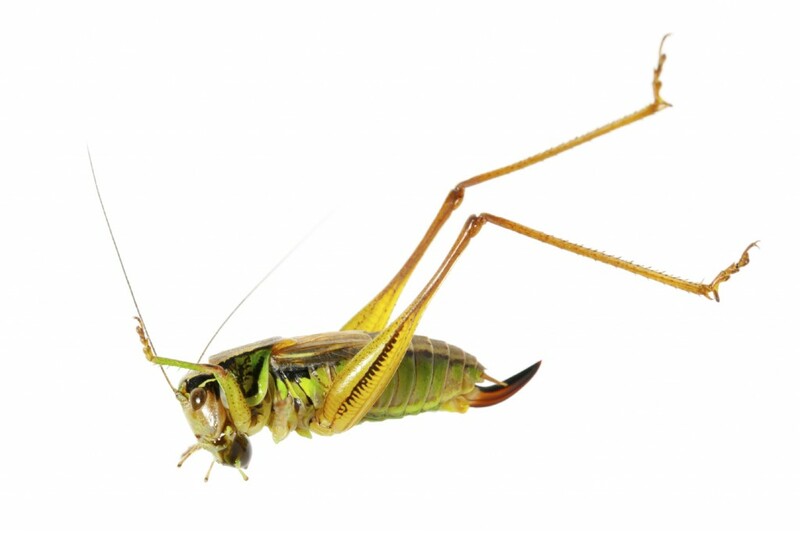 Energy is stored in the inverted legs of the grasshopper, allowing them to release the stored energy in an incredible 30 thousandths of a second burst in order for the grasshopper to accelerate in a very short space of time across a vast distance; a perfect defence mechanism when it comes to performing an evasive manoeuvre. How do they manage to store such a large amount of potential energy though? Insects such as grasshoppers, fleas and locusts use an ‘internal bow and arrow’ system which allows them to release their potential energy in a short, quick burst. In archery, energy comes from your muscles which help you pull back the string. At full draw, however, the now potential energy is stored in the bow. Once the string is released the amplified potential energy is accelerated over a vast distance. The natural spring of grasshoppers, fleas, locusts and froghoppers is very similar in this aspect. In order to understand how their ‘internal bow and arrow’ works, however, we need to take a look at their legs. Muscles can only store a certain amount of energy in ratio to their muscle mass, which can become problematic when needing to evade a particularly large predator; this is where the evolution of natural springs comes into play. 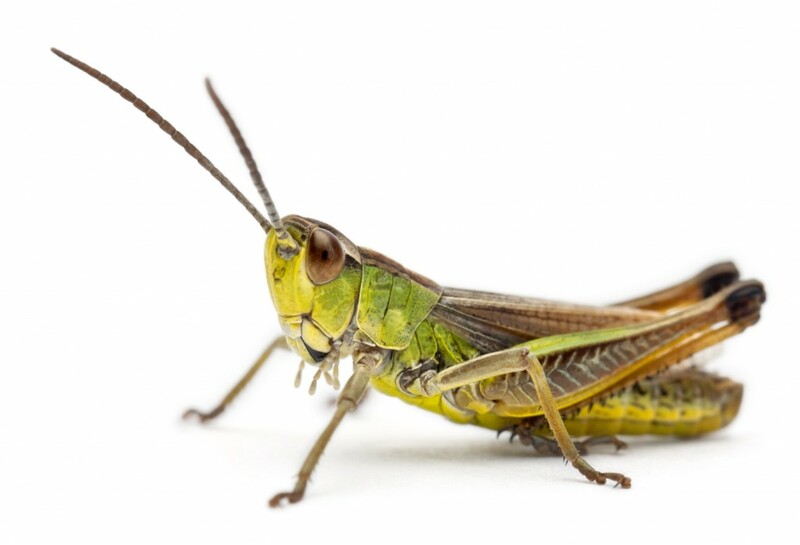 The springs in a grasshopper’s legs work in much the same way as compression springs. When pressure is applied to layers of hard insect cuticle and the protein, ‘resilin’, energy is stored in their interlocking layers and released at an accelerated rate, allowing the insects to propel themselves quickly over large distances. Being the creative creatures humans are, we’ve studied the mechanisms and techniques of our animal cousins and have created a vast array of buildings and engineering devices to mimic their incredible physical abilities. Springs are one of the first devices ever invented which allow us to store energy and manipulate it for our individual benefits. Compression springs in children’s toys allow them to be propelled across vast distances or up into the air. Modifying the original design has allowed us to create extension springs, which separate when a force is applied. You can find these types of springs in your trampoline. Another modified spring type is the torsion spring, these have been designed to tighten when a force is applied, such as the small, tight coils you can see in butterfly clips. If it weren’t for the study and observation of the natural spring found in insects, we wouldn’t have been able to achieve the impressive feats of science and engineering that we have. Taking inspiration from the natural world is a great way for us to develop our engineering skills as specialist spring developers. To find out more about our ingenious springs and what they can do for you, contact us on 01535 643456 and we’ll be happy to help you out. If the insects can evolve great spring mechanisms, so can we.